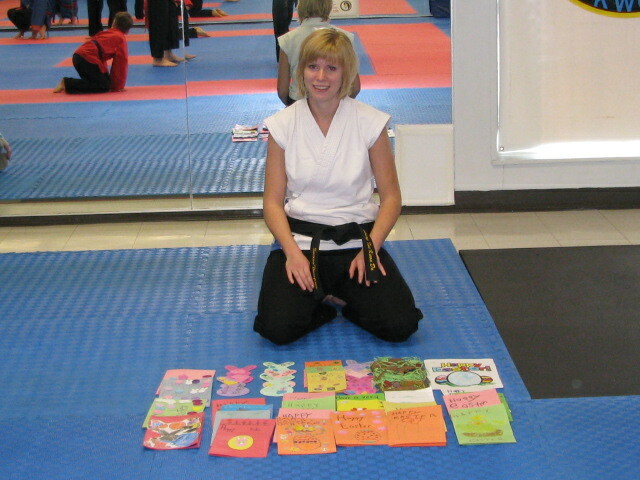 Here you will see various community based projects my students and myself have completed through Cobourg Tae Kwon Do. The second community based project finished for the 2012 Black belt Grading here at Cobourg Tae Kwon Do was completed by Sarena Thompson. Sarena who is going for her first degree black belt in June is a nurse who works for one of the local nursing homes here in Cobourg. 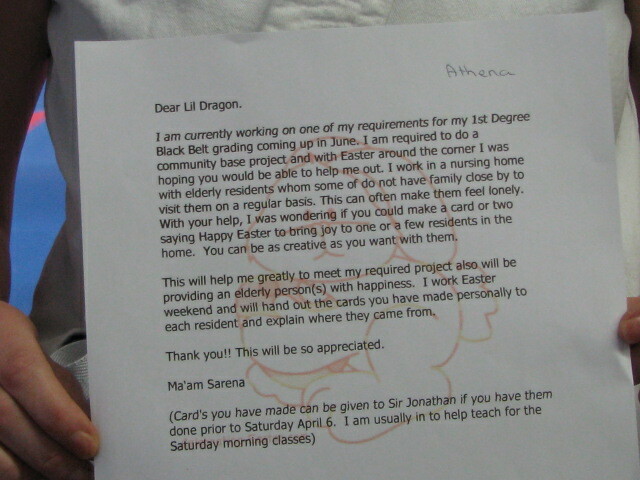 She asked our lil’ dragons to make up Easter cards for her residents. 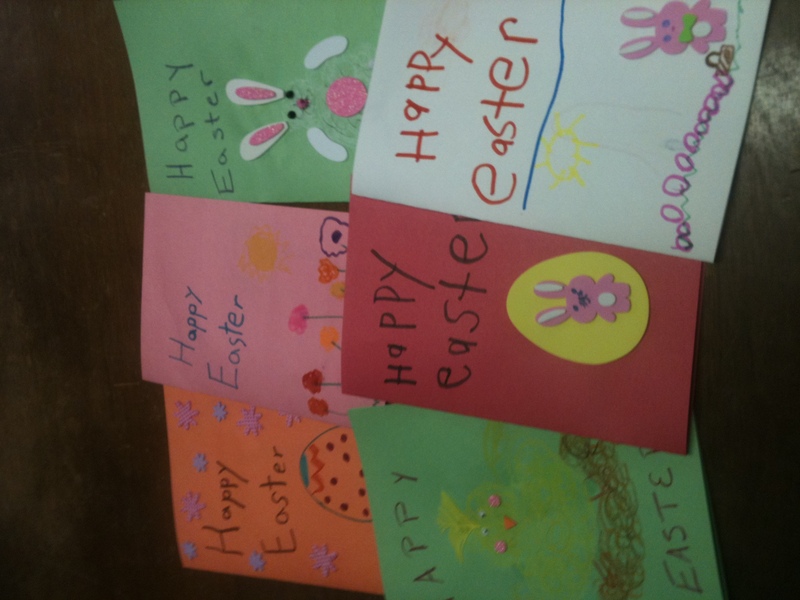 Sarena handed the cards out to the residents at her work this past Saturday and Sunday. The residents were so thankful and full of joy! Enjoy the pictures. Each year our black belts that are grading must come up and do a community based project that will benefit our local, or global community in which we live in. The first one I want to write about is the project Liam Andrews is doing. Liam is grading for his 2nd Degree Black Belt in June. 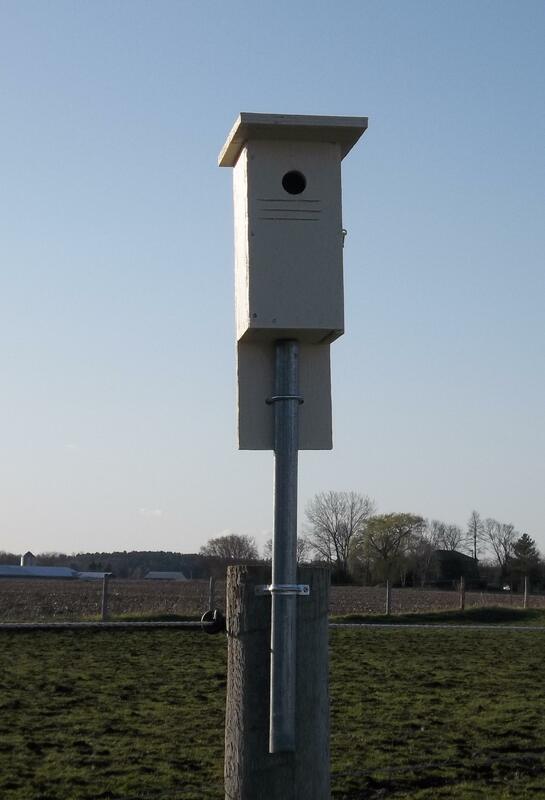 Liam’s project involved joining the Eastern Ontario Bluebird association to aid in the building, placing, monitoring, providing proper food for the young and most importantly counting and reporting fledgling losses and successes during the season. 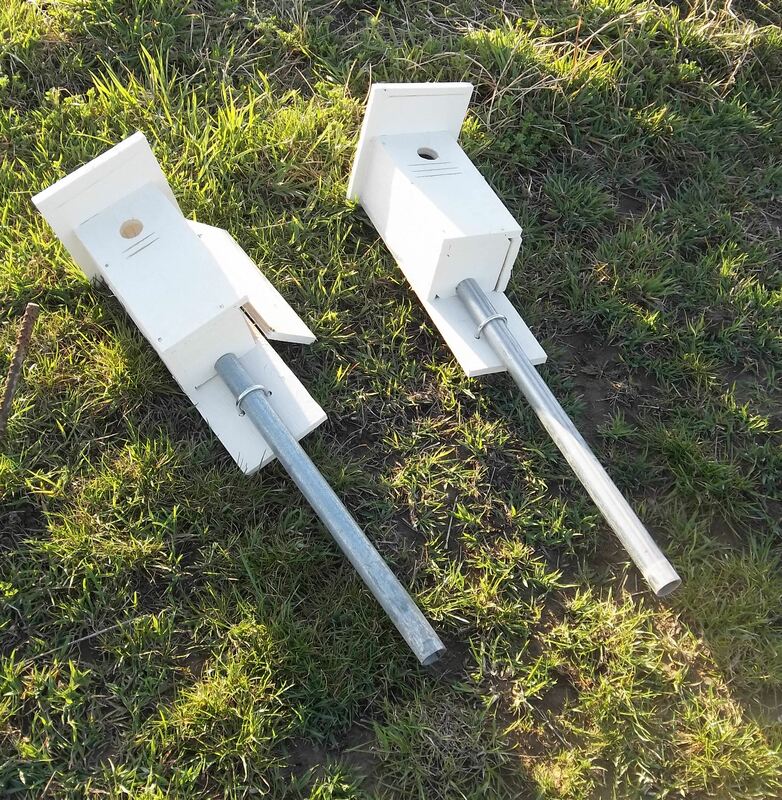 Liam had to build his own boxes according to the societies plan and mount them in the proper habitat. 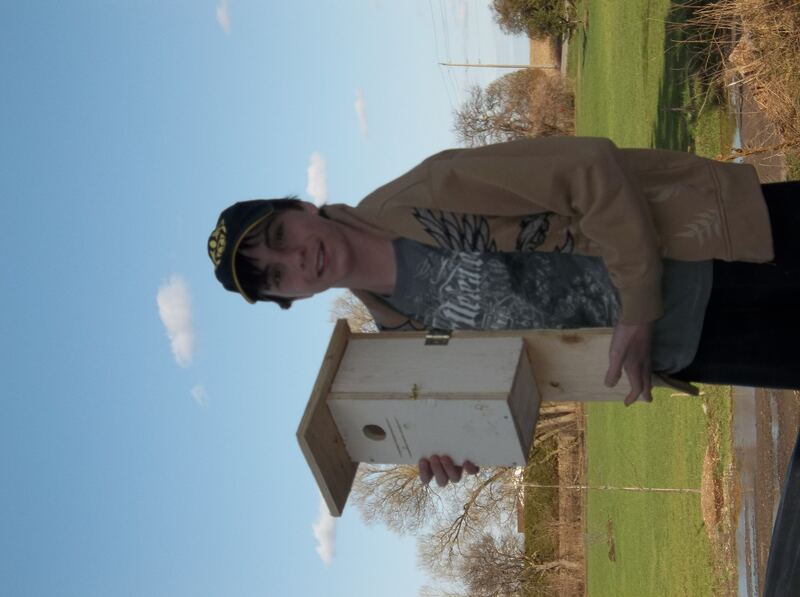 He also wrote a small paper on the eastern Bluebird and donated it to his schools outdoor classroom seeing that the school is located as well in a Bluebird friendly habitat. Mikaela Lavoy picked up 15 pounds of garbage off her street in Baltimore on earth day. The students of Cobourg Tae Kwon Do brought in 77 pounds of Candy they collected during Halloween and donated to the local Salvation Army. We also donated 4 four boxes of food to the Salvation Army. The candy was exchanged by our students for free private lessons by me, Master Jonathan. Sir Richard Bernier, Ma’am Mikaela Lavoy, and myself(Jonathan Field) taught a 2 hour class at the Salvation Army for their Boy’s night in. I, Jonathan Field taught at the Camborne Public School about Korean Culture and Taekwondo during their charity walk. The walk was based on The Amazing race theme in which each stop during their walk they had to learn about a different country. Cobourg Tae Kwon Do put in a team for the annual Relay For Life which is a relay to raise money and awareness for cancer research. The team was put together by Jeff Morrow, Reilly Huffman, and Ryan Donnelly. We ended up raising over $3000. Mikaela Lavoy created some banners to help advertise a car wash that was a fundraiser to help raise funds for her school. Brodie Majdell volunteered his time helping out as Alter serving at St. Michael’s church and setting up race gates for his ski racing team. Brodie does this year round. Ginie Shin collected 2 big garbage bags full of clothes and donated them to Beyond the Blue Box. Dakota Howell held a car wash and raised $537 for Cystic Fibrosis and participated in the Great Strides CF Walk at the Toronto Zoo and his Team raised $3000. Liam Andrews planted a tree at his school for earth day. He raised the money through his egg sales and cleaning his dad’s equipment for his company. Liam also donated some saplings to various people at his school as well as his Taekwondo instructor as a thank you for allowing him to do his community based project. Jordan Stewart volunteered his time selling refreshments at the Float your Fanny down the Ganny. He helped raised over $1000 for the Port Hope Christmas lights display. Ismael Ndiaye who is going for his second degree Black Belt in June 2010 volunteered his time at the Cobourg Public Library during his march Break vacation. He did the following. – movie program (before the movie started Ismael was responsible of checking people at the door and making sure the people were signed up). While the movie was playing Ismael was responsible of helping out passing the lunch and then the snacks to the kids. (did 2.5hrs for that program). -craft program. One called leaping leprechauns, one called collage art and another one called starry night painting. Each program was about 2.5hrs each. Ismael was again responsible to check people in. Help set up the tables before each craft program and after the craft was done to clean-up. Had to help younger children with their arts and handing out supplies for the crafts. -the friday Ismael helped out with the customer appreciation day and had to give cake and juice to everybody coming in the library on that day (of course with the help of the program director.) Again he did about 2hrs at the door. Ethan went out on February 28th and did some canvassing door to door on Huyke Street in Cobourg. He was able to collect $50 for the Heart and Stroke Foundation. He did this to help out Sara Meaney who could not do it this year. Our students and instructors donated 43 pounds of Candy and donated it to our loal Salvation Army. Donated a box of non-perishable goods to the local Salvation Army. 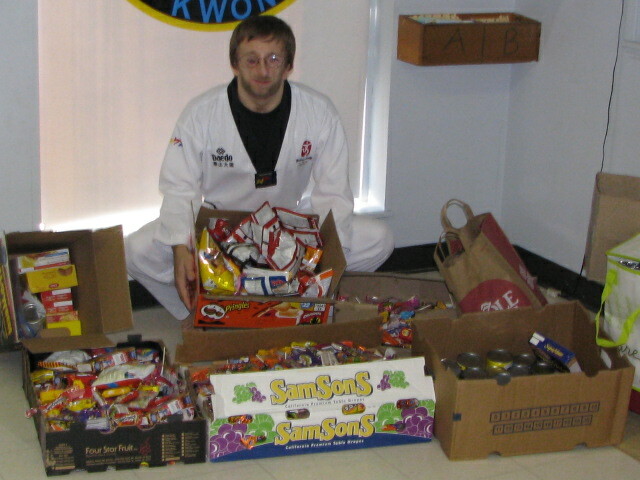 Cobourg Tae Kwon Do donated 2 boxes of can goods to the Salvation Army which was collected at Cobourg Tae Kwon Do’s annual Halloween party. Cobourg Tae Kwon Do donated half of the admission fees they collected at the door to Merwin Greer Public School, which came to $75.00. The school council was able to further raise an additional $200.00 selling drinks and food to the competitors and spectators. We held our 3rd Annual Kids Help Phone Charity Demo at the Cobourg Memorial Temple. 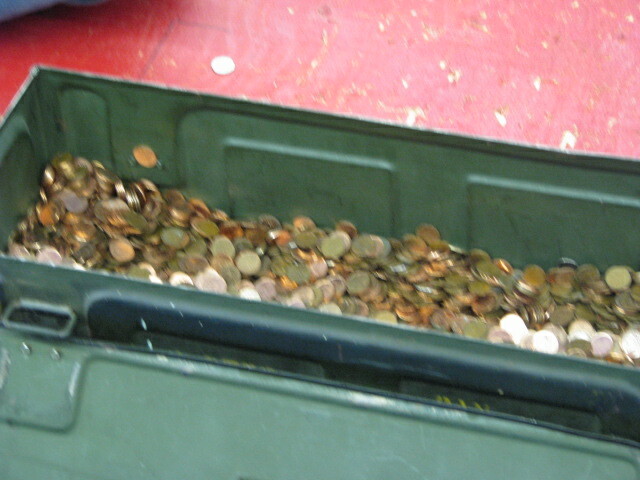 We collected $2282.26. 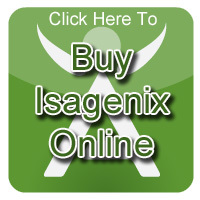 Click here to view our local business sponsors who helped make this event happen. Hosted a charity self defense seminar for women and helped raised over $470 for breast cancer research. Donated memberships certificates worth over $270.00 to the Cobourg Baseball association. Donated memberships certificates worth over $270.00 to the St. Mary’s High School Silent Auction for AIDS/HIV for children in Africa. Cobourg Tae Kwon Do donated 3 memberships certificates of over $400.00 in value to the Relay for Race silent auction in order to raise money for cancer research. At the Cobourg Memorial Temple (Odd Fellows Hall), many of the members of Cobourg Tae Kwon Do held a charity demonstration to raise donations for the Kids Help Phone. 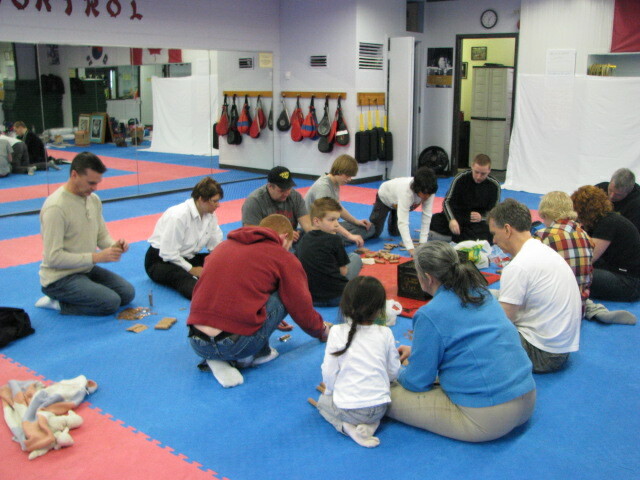 There was lots of martial arts action including forms, sparring, weapons, board breaking, concrete breaking, self defense, lil’ dragons, and lots of fun and excitement. We raised $1,923 in donations for the Kids Help Phone. Cobourg Tae Kwon Do donated a 3 month membership for Taekwondo to the Kiwanis Club for their annual radio auction to raise money for the many charities that they help out. Our school was the only martial arts school to get bids on their items. The winning bidder paid $80.00 and all the proceeds go directly to the Kiwanis Club. some of our members went out on Halloween and collected some small donations for UNICEF. Cobourg Tae Kwon Do donated two membership certificates for the Relay For Life silent auction in order to raise money for Cancer Research. Cobourg Tae Kwon Do put on its’ first ever charity demo for the Kids Help Phone at our dojang located at 271 Spring St, Cobourg. It was full of exciting martial arts moves and excitement. We raised $1,095 for the Kids Help Phone.